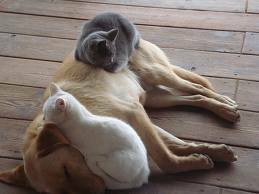 Kimberley Koz, Writer Inpurr-rupted: Knitting Cat Beds with Dog Hair? Is She Barking Mad? 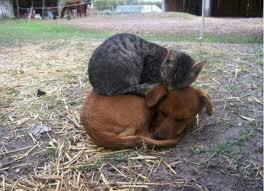 Knitting Cat Beds with Dog Hair? 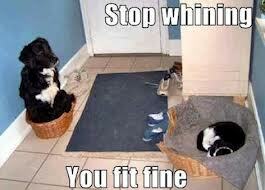 Is She Barking Mad? 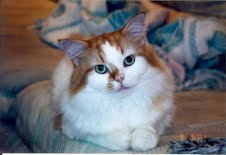 Lisa Dupree, mom to @NewtTheCat, mentioned in passing that she knits with dog hair, and I thought her hobby interesting enough to share with my blog readers. Newt is an amazing Miracle Cat who dropped into his parents’ lives like Newton’s apple. He has a portosystemic shunt (PSS), a condition where the blood vessel bypasses the liver, preventing the blood from being detoxified. 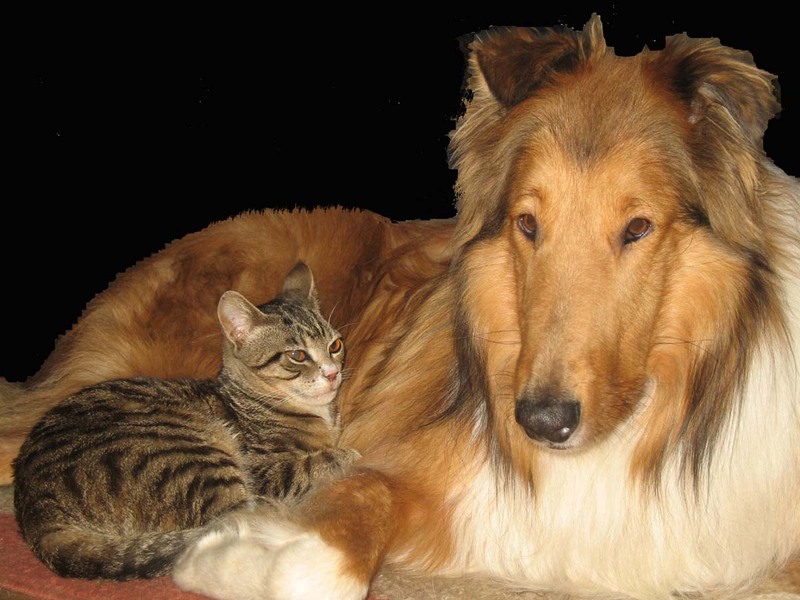 It is pretty rare in dogs and seen even less often in cats. Current statistics indicate that approximately 1 in 10,000 cats are affected. 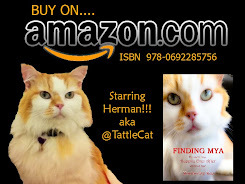 Please click Newt’sStory to read his interview on Herman’s blog, and the links at the end of this article to learn more about feline PSS. While Lisa was telling me this, I was thinking…if she had the fur that Herman alone produces; she could quit her job and go into spinning full time. 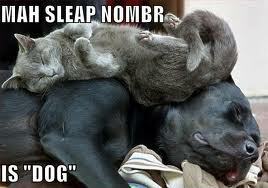 “Does the dog fur smell while you’re working with it?” I wondered. I also wondered about spinning cat fur. “Herman’s fur is angora-like,” I told Lisa, “so in the spring when he gets his first of two lion cut’s, I will send you a package. And make sure he’s had a bath prior to hair cut.” Then I asked her about the process of spinning and dying fur into a usable product. “I’m still very much a beginner at learning to spin and dye my own yarn. I’ve only made a couple of finished objects from my hand-spun. My first complete dog fur project was a series of experiments: dyeing with koolaid, spinning usable yarn that wasn’t terribly lumpy and bumpy, and attempting to crochet a basic lacy pattern. My rudimentary knitting and crochet skills lend themselves much better to the fuzzy, floofy Newt Nests than to detailed work. LOL! “Carding” the fur which aligns it into tidy bundles. 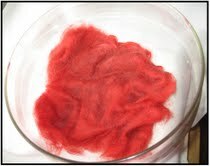 Dyeing, which can be done either before the fur is spun into yarn, or after. Spin the fur into yarn. This can be achieved by using a spindle, a spinning wheel, or even simply by hand-twisting the fiber to lock it into place. 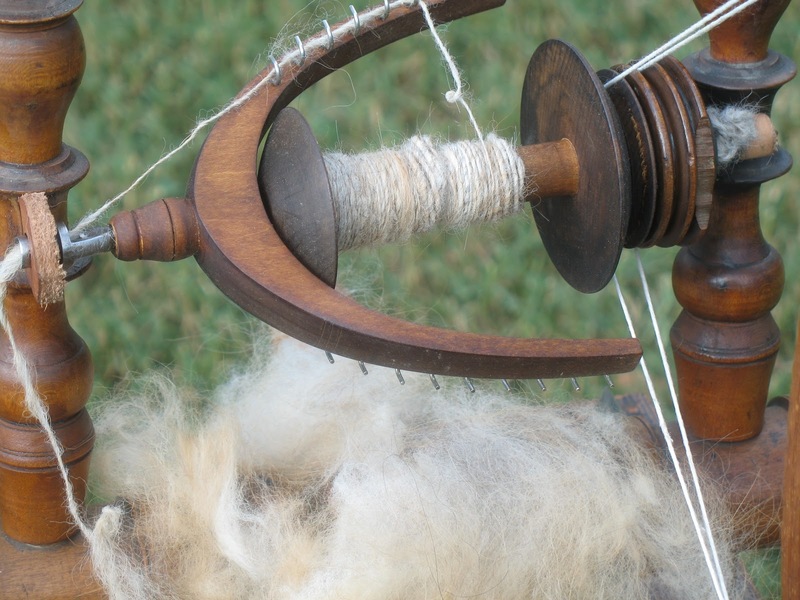 Do something fun with your hand-spun yarn! Step 1: Fluffy dog fur taken right off the brush. Step 2: Dog fur that has been dyed red (in this case, by using Kool-aid). Step 3: Un-dyed dog fur being spun into yarn on a spinning wheel. Step 4: Hat made with kool-aid-dyed dog fur yarn. “It doesn’t require an expensive investment to make yarn or other useful items from your pets’ fur,” Lisa told me. “To make yarn, all you need is a fur-producing pet, (or, you can ask friends, neighbors, co-workers, even grooming salons to save fur for you); and a way to spin the fur. A spindle can be made from something as simple as a stick and rock, or an old CD and a dowel rod. To learn more about portosystemic shunts (PSS) - liver shunts - in cats, please click the following links. Lisa’s passion to connect and explore PSS with other Liver Shunt cats is commendable. I wish her the best with her fur knitting, and also a long and otherwise healthy life to the apple of her eye, Newt. This is just TOO COOL! I want to mail Lisa fur from my Sheltie...I think she could make a blanket! 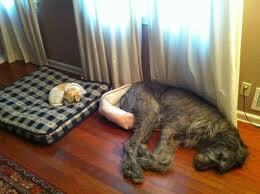 I've often wondered if a pet's combed fur couldn't be used for something. I'd love to hear more about this. 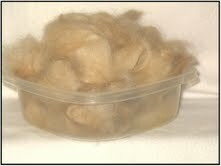 I've often wondered if pet fur couldn't be made into something - we throw enough of it away after brushing. Looking forward to hearing more about this.